The fair was held on April 9 at the World Trade Center, and honestly, I almost didn't go because it was soooo hot that day to go out. But since I had a great time at Cosmetologie 2012, I decided not to skip it this year. 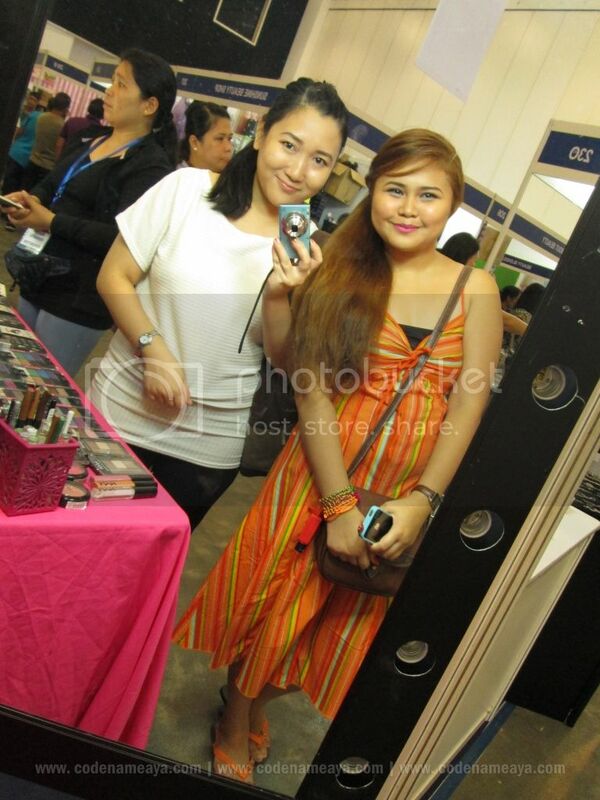 I met up with my blogger friend Gellie, and we went to the fair together. We also met up with Ana there. 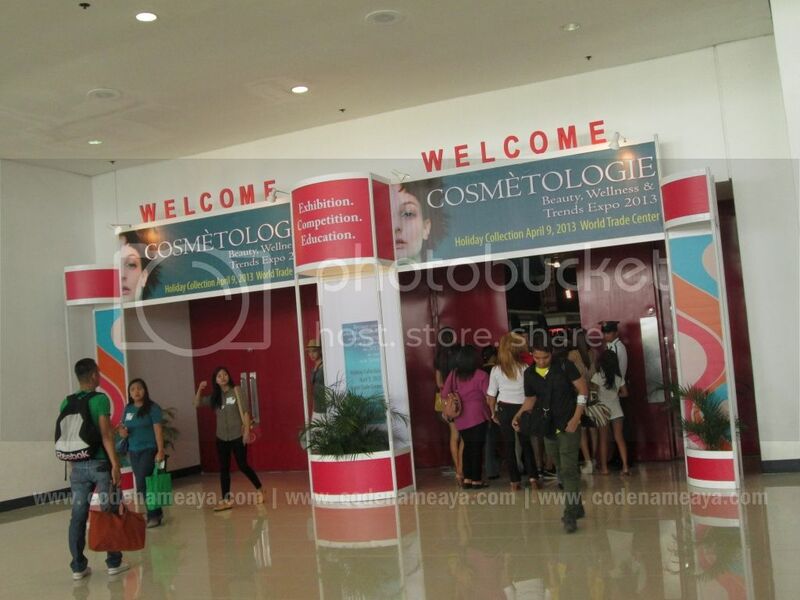 Attending beauty expos is much more fun with kikay friends, isn't it? :) After claiming our passes, we looked around the place and 'explore,' wondering what awesome deals we might come across with. We arrived there after lunch, and while we were there, there was some sort of fashion show/contest going on. 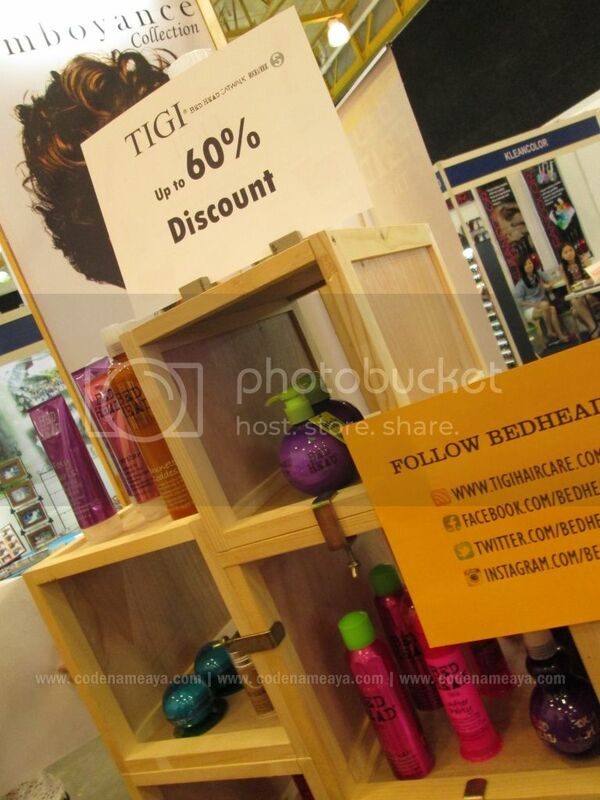 TIGI Bed Head products on sale! 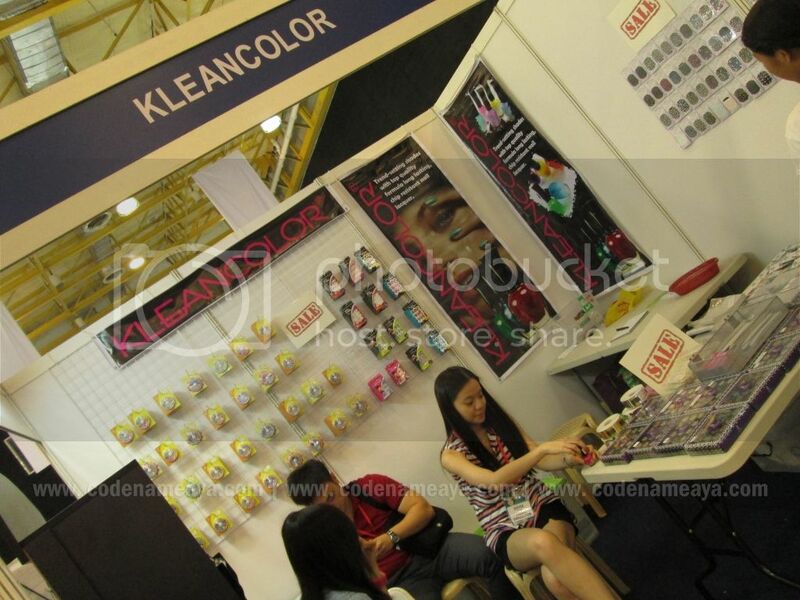 Kleancolor, where we spent most of our time! I still got the pink one, though. At least I was able to take at least one home. Haha. 'Til now, I can't get those other lovely shades off my mind. Oh well, I'll just wait for them to be available online on their FB page. 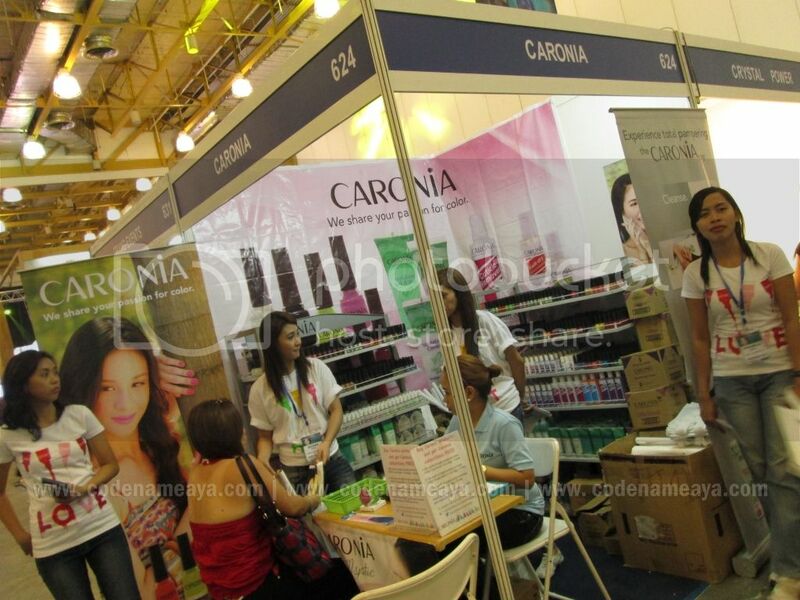 Caronia. Their products were on sale, too. BYS, which was one of the most popular booths there. I saw their new Glitter Dust kits. 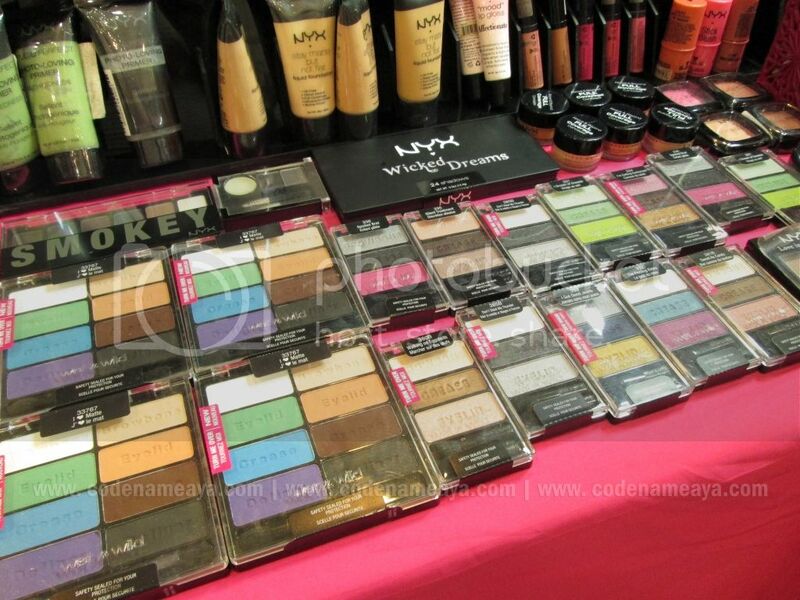 like NYX, Wet N Wild and more. 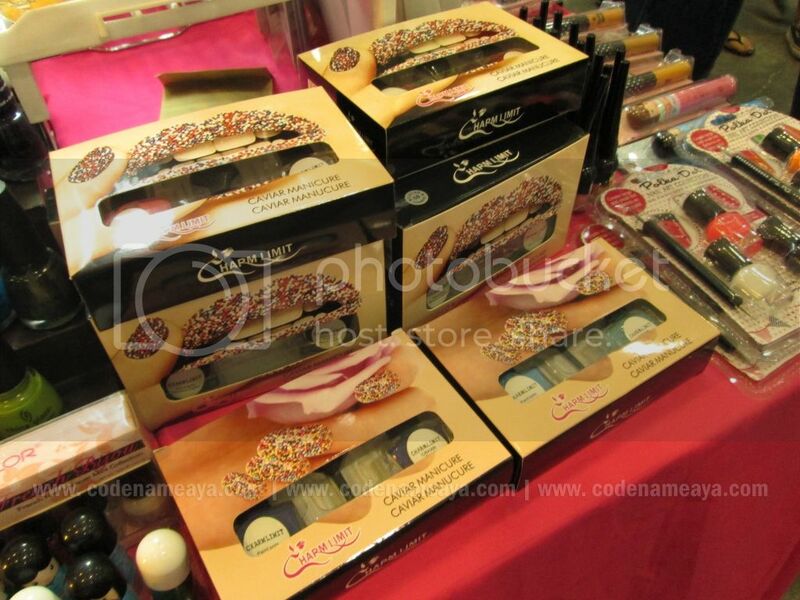 Check out these caviar nail kits. Lots of Wet N Wild palettes! There were a few other booths too, but these were the ones that really caught my eye. 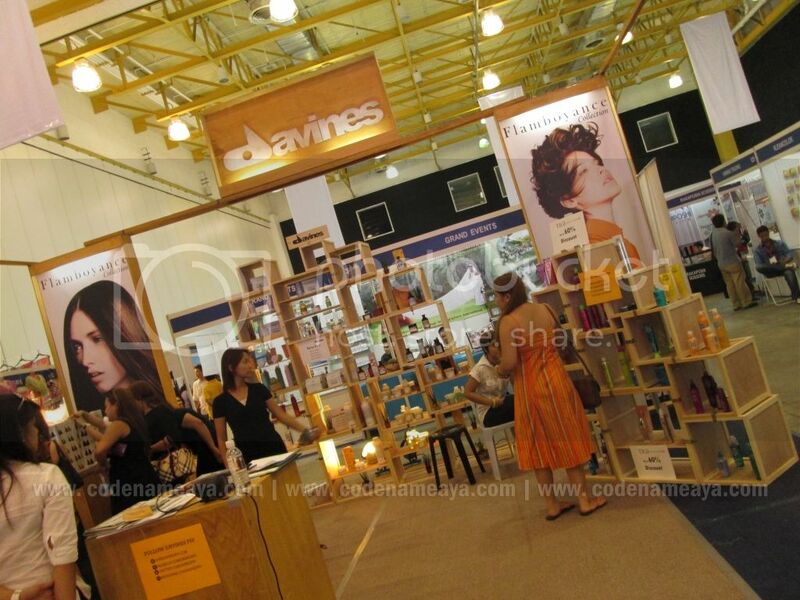 Honestly, I was expecting more brands and online stores to be present just like in last year's fair. 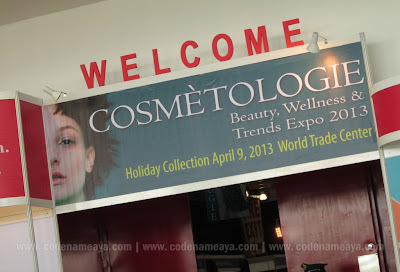 It was a little disappointing for me (again, compared to last year's Cosmetologie). 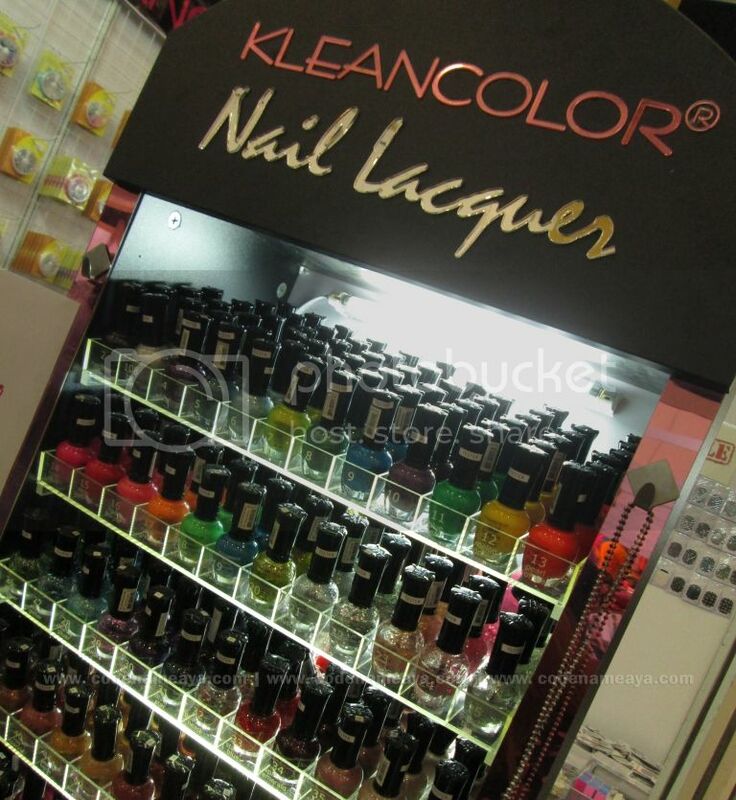 I ended up buying only one thing - the Kleancolor nail polish! Hahaha. 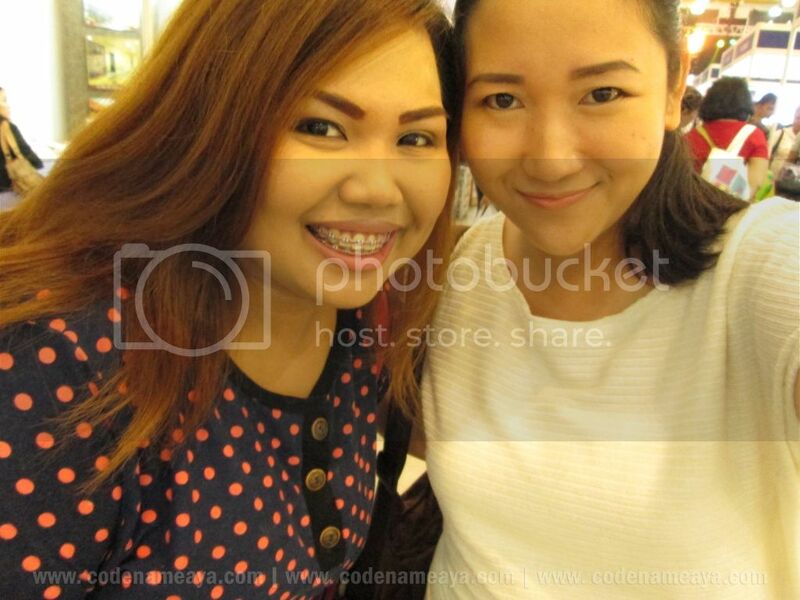 But good thing I was with my blogger friends! 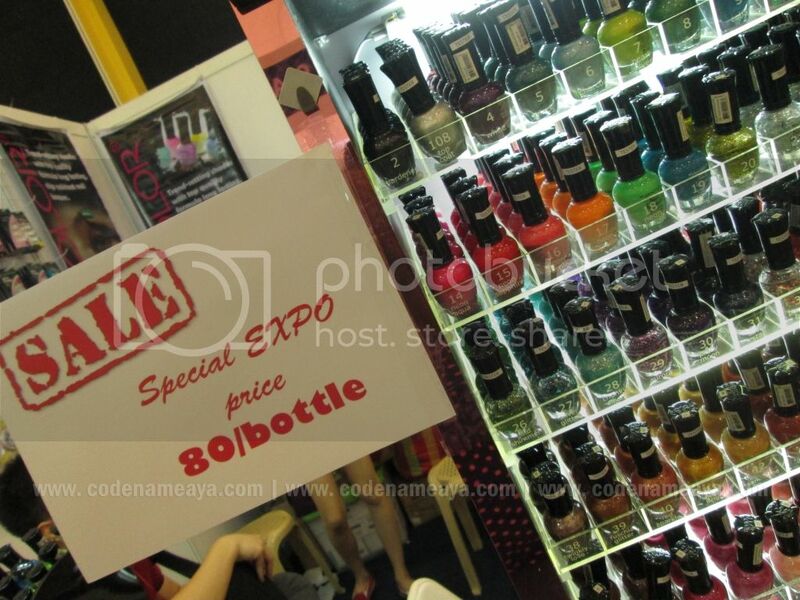 And I did enjoy looking at the lovely Kleancolor nail polishes! Hihihi. 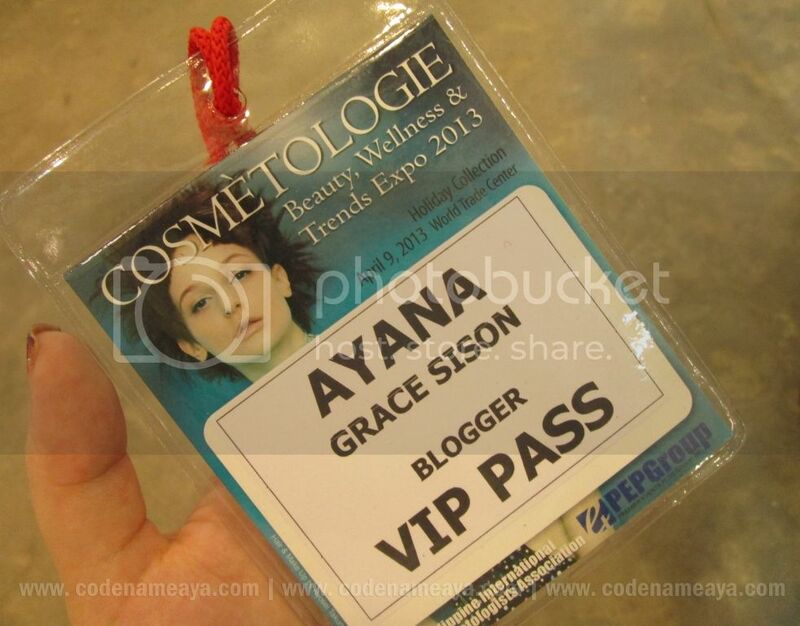 Disclaimer: Entrance pass was provided by the event organizers for free but the views and opinions expressed in this post are purely mine and based on my own experience. Love those Kleancolor nail polishes. Ang dami. And for P80 each? WOW! :) BTW, I noticed the new favicon! So cute! I'd definitely go crazy too if I was there! I only own one Kleancolor nail polish and I love how opaque it is. I couldn't remember where I purchased it though. I want to try their holo line. I went there as well. I didn't know what to expect but I didn't enjoy much. But according to some bloggers who went there last year, it was really disappointing. I bought some Kleancolor nail polishes too, but I got the ones in neon. I didn't see the holos, lol. I guess i was a bit preoccupied, otherwise I would totally go crazy over the holos as well. I felt the same way. Medyo disappointing compared to last year's. But enjoy talaga sa Kleancolor. Hahaha. 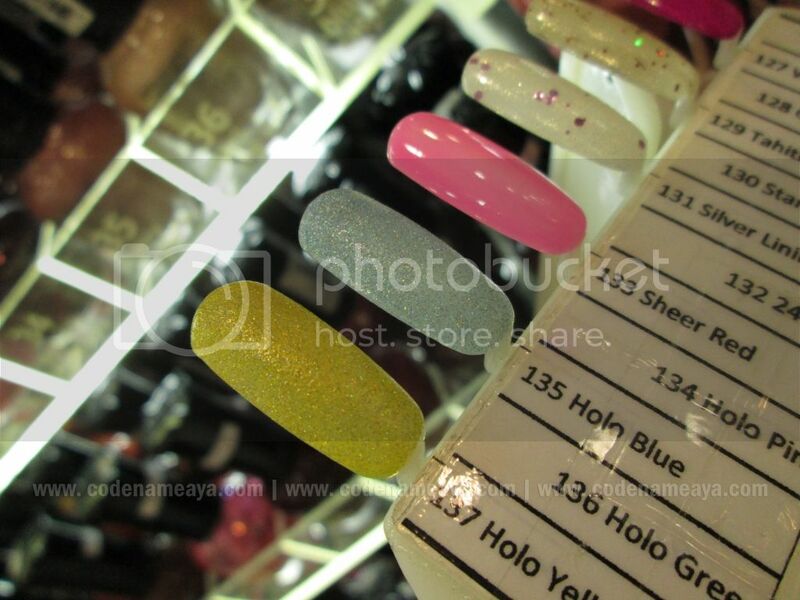 Their holos are looovely <3 I just wish Kleancolor products were more widely available here. True! Almost 50% discount na rin!